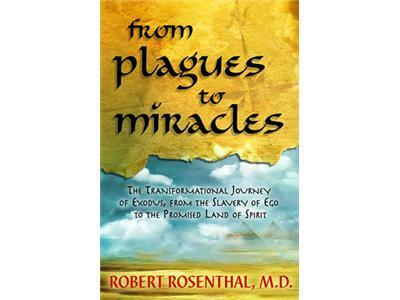 Your Path to Miracles with Robert Rosenthal, M.D. Join us as Robert Rosenthal, M.D. 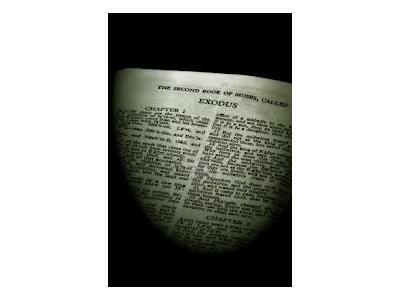 discusses his new book, From Plagues to Miracles: The Transformational Journey of Exodus, from the Slavery of Ego to the Promised Land of Spirit. 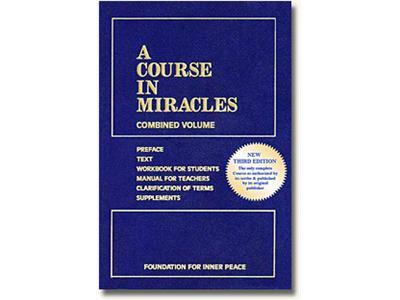 As one of the earliest students and a First Generation Teacher of A Course in Miracles he will also field your questions about the Course, its history and his close friend, Dr. Bill Thetford, Co-Scribe of the Course. 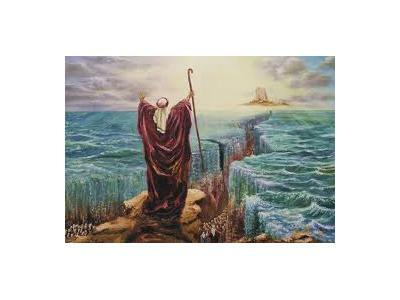 Inspired by the teachings of A Course in Miracles, Dr. Bob interprets Exodus as a parable of the spiritual journey with Moses and Pharaoh representing opposing aspects of the human mind: Pharaoh as the ego and Moses as the part of us that is eternally connected to God. The Hebrew slaves represent all of us, regardless of religion, suffering in the chains of fear, shame and attachment, wanting Freedom but not knowing how to find our way to the Promised Land of Inner Peace. No matter your level of Spiritual Awareness, even if you have little interest in the Bible, Dr. Bob's insights can help you on your journey. 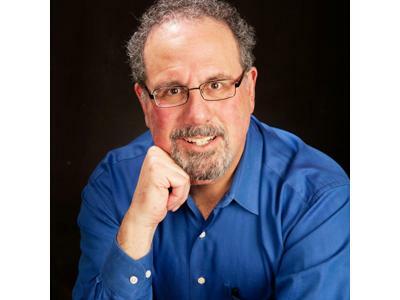 Dr. Rosenthal is a board-certified psychiatrist in private practice near Princeton, NJ. He was a close friend of Bill Thetford, Ph.D., co-scribe of A Course in Miracles, and has served on the Board of the Foundation for Inner Peace, publisher of the Course, since 1992. From Plagues to Miracles is his first work of non-fiction. It was released by Hay House in 2012.